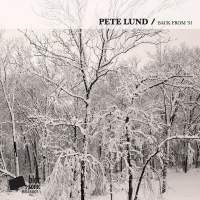 I’m very happy to be able to present you this great new fortyFive by Buffalo, NY singer/songwriter Pete Lund. 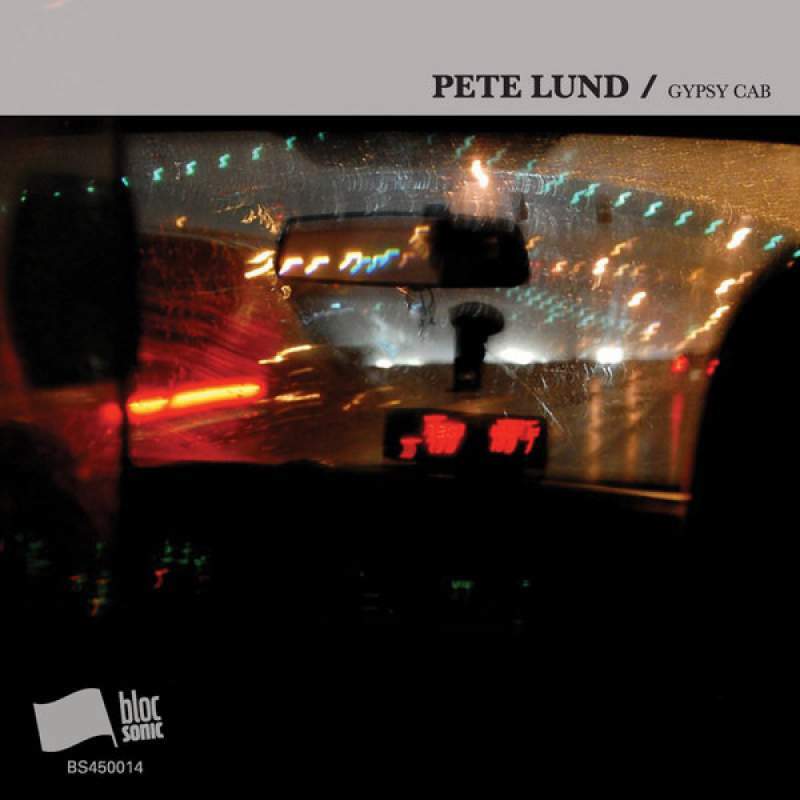 Pete returns with the driving “Gypsy Cab”, an up tempo rocker recorded along with Sound Garrison’s Mark Garrison. The “B-Side” is the completely remastered re-release of his excellent 2012 song, “Last Addiction”. This is the good stuff, folks… don’t sleep. People often wonder what happened to music on the radio… corporations squeezed out the art and soul. 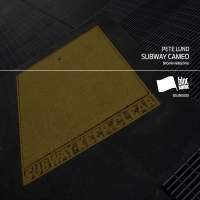 The real stuff is alive and well, though… Pete Lund is more proof of this. I’d like to think that blocSonic’s whole catalog is proof of that. So if you’re new here, after checking out Gypsy Cab, be sure to check out some of our other releases, including Pete’s previous fortyFive release Back From ’91. Thanks to Pete Lund and Mark Garrison.